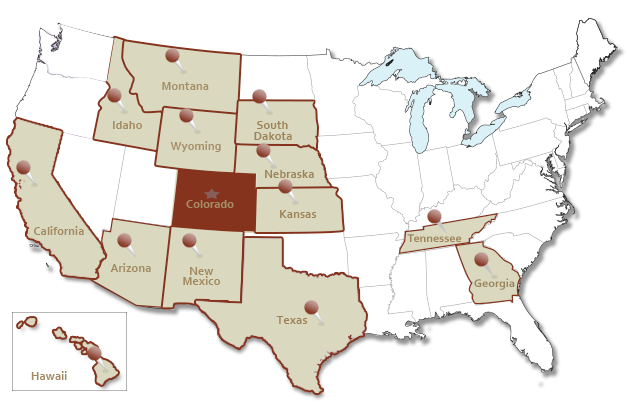 Ament Headache Center, based in Denver, Colorado, is a center for medical expertise and compassionate care. 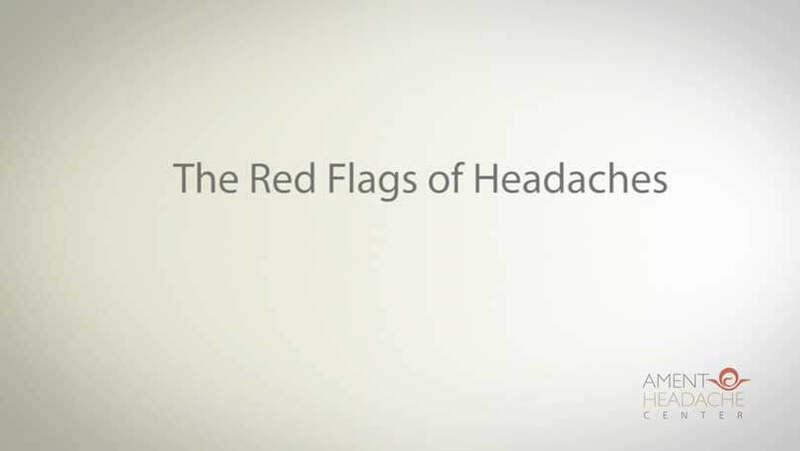 We specialize in finding the root cause of headaches, headache remedies and migraine relief. We are the migraine specialist and headache specialist. Head pain can be a chronic condition that interferes in all aspects of your life, including relationships, work performance and more. But there is hope – Our mission is to help you take back control of your life. We will listen closely to you before we attempt a diagnosis or come up with a treatment plan. We want to know all about your symptoms, which treatments you’ve tried, what has worked and what has not. At the same time, we will look for possible triggers that may be making your condition worse. Let us find a comfortable, narcotic-free solution for your pain. Schedule an appointment now. Once we have established an accurate diagnosis, we will focus on a lasting – and livable – treatment plan. We have the specialized skills and training it takes to properly diagnose and treat headaches and migraines, monitor your progress and adjust your treatment based upon your feedback. 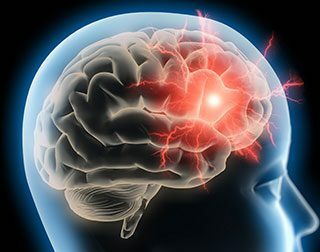 Learn about a research study evaluating the safety and efficacy of an investigational medication for episodic (occasional) Migraines. The standard medical clinic environment today is a rushed affair, and both doctors and patients feel shortchanged. When you choose to make an investment in your own health, you want your doctor to do the same. At the Ament Headache Center, we take the time to treat the whole person. All symptoms are clues to your diagnosis, and we will recommend treatment that will not only reduce your headache pain but improve your life. Your initial appointment will be approximately 90 minutes. You will meet with me, Dr. Ament for your evaluation and physical examination. I will review your headache history, previous headache remedies, migraine treatment, testing, medical history and discuss any additional concerns you may have. From this foundation, we will develop a plan of care specifically designed for you. Our success is in this partnership. Maybe there’s a reason that you have headaches. We often find that headaches are an outward manifestation of something else – a medical condition, stress or lingering injuries. It takes knowledge, training and experience to diagnose layered, often subtle, root causes. At the Ament Headache Center, we order the necessary tests to keep you safe and to ensure we have the correct diagnosis. We will also explore why you may have had trouble getting better before. Every person’s experience with head pain is unique. Somewhere in what you tell us is going to be the key to helping you feel better. So we ask questions, and we listen. What you have to say matters here. We help you take control of your life again. Whatever type of headache you may have – whether it’s a common headache disorder such as migraine, or more complex headache type – we are here to help. Migraine Relief — this includes migraine treatment for common migraine, classic migraine/migraine with aura, menstrual migraine and menstrually-related migraine, ocular migraine, vestibular migraine, chronic migraine, complicated migraine and other migraine variants. Come visit us, and take back control of your life.